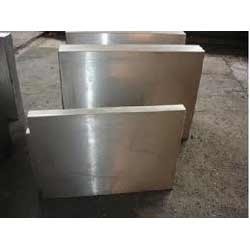 We are a reputed organization, engaged in manufacturing and supplying quality range of Forged Components. The components are well designed as well as produced. 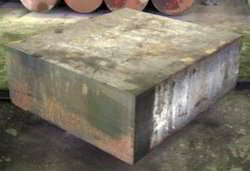 The process involved in this is a metal is pressed or forged under great pressure into very high strength parts know as Forgings moreover the quality of the forging components, and the economy, the productivity of the forging process depends upon the tooling and also it depends on the skill of the operator. These products can avail from us at reasonable price. We bring forth to our customers wide range of premium quality Grinding Spindles. These are manufactured using finest quality material and are in accordance with the defined industry standards. 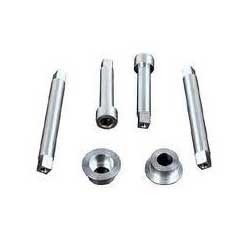 Our spindles are also being used for various types of grinding operations like thread, flute, internal, surface, tool and cutter. These also have excellent surface finish with the close tolerance and noise free machine performance. Our spindles are also featured with the excellent load bearing capacity and are maintenance free. 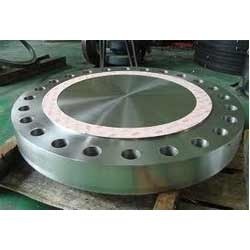 We make use of premium quality stainless steel, alloy steel, aluminum and brass to manufacture a Forged Flanges. These can be availed in standard as well as customized versions by the clients at the most competitive rates. Our engineers and technicians fabricate these in various grades and standards, and each unit complies with all norms laid down by the governing authorities. 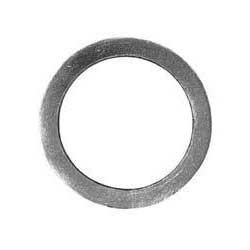 Through these flanges, we aim to provide the clients with an exemplary product line that caters to their specific requirements satisfactorily. 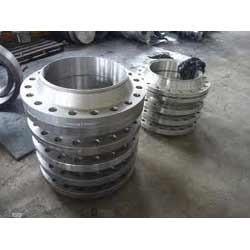 We manufacture and supply wide range of Forged Discs to our clients which are corrosion resistant and we can serve our clients for longer period of time. We are specialize in offering a quality range of Forged Discs. 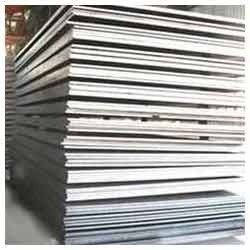 Forging Flats manufactured by us are made from excellent quality carbon and stainless steel.We are offering for our customers a wide and quality range of Forged Flats. We offer our customers a comprehensive range of Forged Spindles and multi stepped shafts. They are designed using high quality raw material in order to withstand extreme working conditions, and to provide services to different industrial applications. Our precisely engineered spindles and multi stepped shafts ensure excellent performance and long service life whenever used for any industrial purpose. We are engaged in dispatching a supreme range of Hydraulic Cylinders. 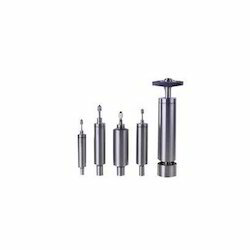 These hydraulic cylinders offered by us are manufactured using premium grade raw material, which is procured from reliable vendors of the market. In addition to this, the offered range is available in different customized forms, so as to meet the diverse requirements of clients.